Chinese choreographer Yang Liping’s new production of Stravinsky’s The Rite of Spring will be presented at the International Festival on 22-24 August 2019. The Rite of Spring offers a new interpretation of Igor Stravinsky’s iconic ballet, from China’s leading choreographer and dancer Yang Liping. Liping blends Chinese folk dance with contemporary choreography, and takes inspiration from Chinese symbols of nature. The piece uses Stravinsky’s original music and a specially created new score, inspired by traditional Chinese music. Yang Liping is a National First-class dancer and the vice chairman of China Dancers Association. A household name in China, she won nationwide fame for her performance of her first original dance piece Spirit of the Peacock in 1986. Since then, Liping’s performances have received huge acclaim, both in China and internationally. 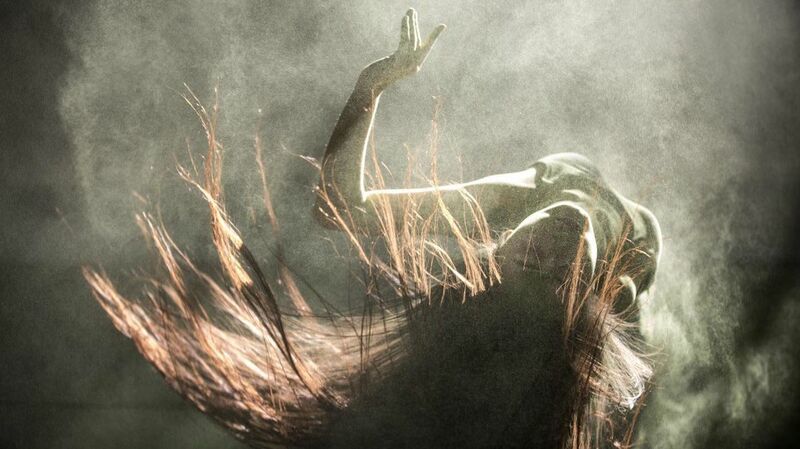 The Rite of Spring is her second contemporary dance piece following the success of her previous work Under Siege, which received widespread critical acclaim at its European premiere in London in 2016. The announcement was made during a visit to China by International Festival Managing Director Joanna Baker who met with officials from Yang Liping’s Peacock Dance Company and Shanghai International Arts Festival. The visit builds on previous commitments by the International Festival to collaborate with colleagues in China to bring leading Chinese artists and companies to Edinburgh. This meeting coincided with a wider visit by led by Scotland’s First Minister Nicola Sturgeon to promote the growing economic, cultural and educational links between Scotland and China. A short film introducing The Rite of Spring and its visit to Edinburgh also formed part of a Scotland Is Now reception in Shanghai, which celebrated contemporary Scotland as an innovative, creative and inclusive nation, and a vibrant place to live, work and visit. The production of The Rite of Spring will be staged on 22-24 August 2019 as part of the International Festival. Tickets will go on sale in March next year along with the full 2019 International Festival programme.